Published January 12, 2013 at 2592 × 1936 in TRADES WANTED. 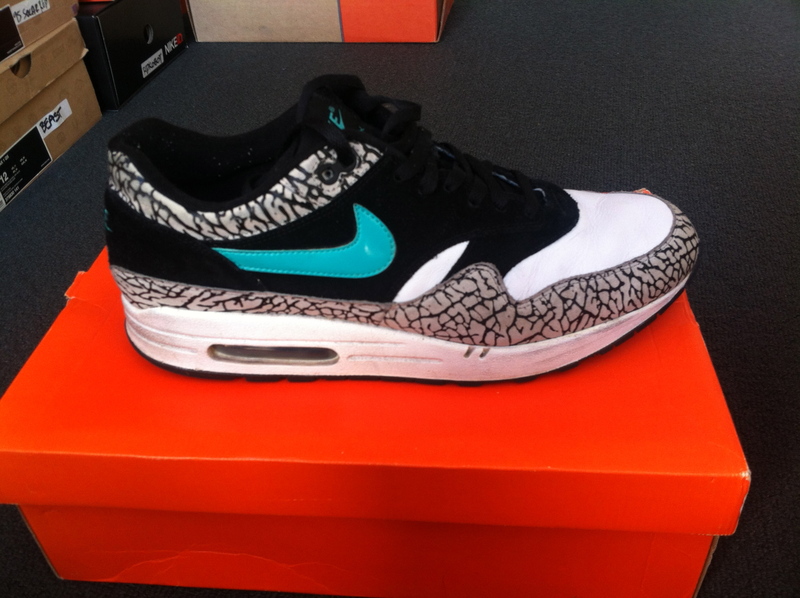 Air Max 1 – Atmos Cemet. Sz12 US. Worn but excellent cond.